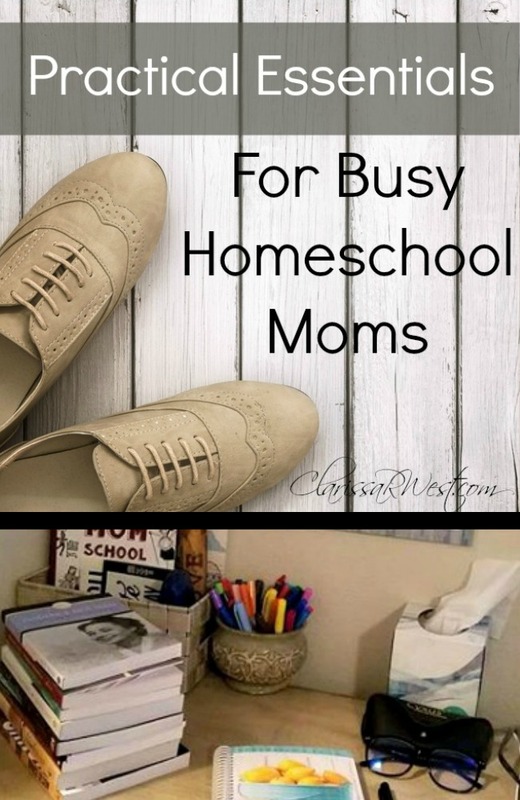 I am sharing the topmost Practical Essentials For Busy Homeschool Moms. 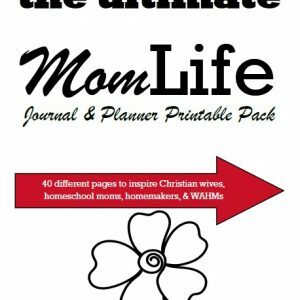 These are functional and purposeful things that will help your life as a homeschool mom. True to my style, I keep things simple. Especially as a homeschool mom to 7 children 12 and under. I work best with efficiency and sufficiency. No more, no less. I am all for time-savers, quality, and flexibility. I work hard to find things that are long-lasting and easy to incorporate into our routine. If you can relate to the above statements, read on. 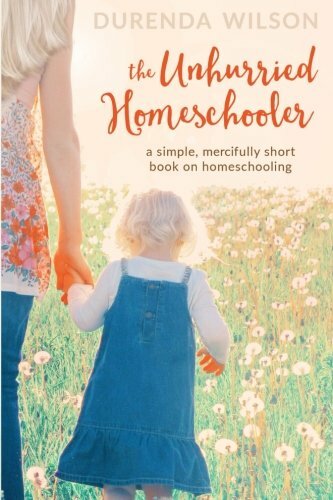 I hope to help you simplify life as a busy homeschool mom. Bible Study/Prayer Time – Make time to read your Bible every day! Pray multiple times every day! How can we do this in a practical way? While a personal quiet time doing Bible study and praying would be ideal, I rarely can have that happen. So, I read the Bible with my children every morning, before starting our regular homeschool studies. Praying can – and should – happen all throughout the day, in our minds or out loud. Having a prayer journal can be very helpful in remembering who to pray for and for seeing how past prayers have been answered. 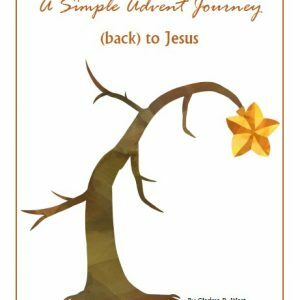 Grab this free Biblical Word Study & Journal pages PDF. Water/Health Goals – Stay hydrated for better health! We need to stay active and healthy for the sake of our families and homeschools. How can we do that in the most practical way? Drink a lot of water every day! Coffee/tea is great, but don’t let it replace your water! I honestly believe (from personal experience) that staying well hydrated helps me feel a lot better. 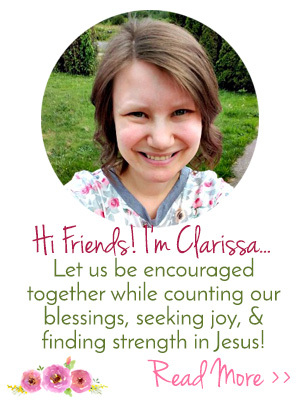 I have an autoimmune disease and a high-stress life with several special needs children. I fight exhaustion, chronic pain, and skin sensitivities. When I am sure to take my vitamins and supplements/probiotics (I am a firm believer in gut health being the foundation for health), drink several cups of water, eat healthily, and do light activities I feel a lot better. So, buy yourself a cute water bottle and keep it filled and in the fridge. Grab it instead of any other drink when you feel thirsty, chug down several ounces before each snack or meal, and fill up on it a couple of hours before bed. Easy/Quick Beauty Routine – Getting dressed and doing our hair helps us feel more productive! Cut down on how long it takes you to prepare for your day by simplifying your wardrobe and hair routine. (I rarely wear makeup, so I am not addressing that) Choose a capsule wardrobe of comfy and beautiful clothes – tunics and jeans or a cotton jersey dress with leggings are my favorite ‘mom clothes’ that are also appropriate as a housewife who wants to be feminine and appealing to her husband. I use a Flexi clip or sturdy bobby pin from Lilla Rose for a quick hairstyle. I love being able to throw my hair up in a messy bun or ponytail that actually looks elegant when held up with a Flexi clip. Or – most often – I quickly twist back the front of my hair and secure it with the most comfortable and durable bobby pins I’ve ever used! The Lilla Rose products allow me to have easy mom hair that looks like I actually styled my hair! 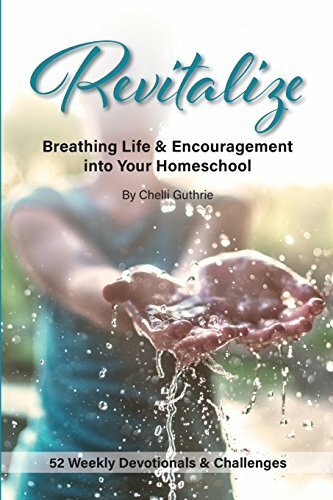 Routine and Lists versus Schedule – I use a natural routine and we just do the next thing/page on our list for our homeschool and life. You can read more in-depth about how I work with routines and lists HERE. I have a big picture (day, week, month, year) plan in my head and on paper, but all of the in-between nuts-n-bolts are about routine and rhythm. We are flexible in many areas. Year-round homeschooling helps with this. Also, having a basic chore list for household chores makes a big difference, too. Busy Bags/Activities For Your Toddlers – If you are like me and have both school-aged children and toddlers, then you know it can be difficult to get the homeschool studies done with a busy and active toddler. I like to keep a few special activities and ‘school books’ ready for the toddlers to use right near us while we work on our studies. These are lifesavers, especially for large families! Take a few minutes to get your toddler going with one of their own school books or activities before you start working with your older children. 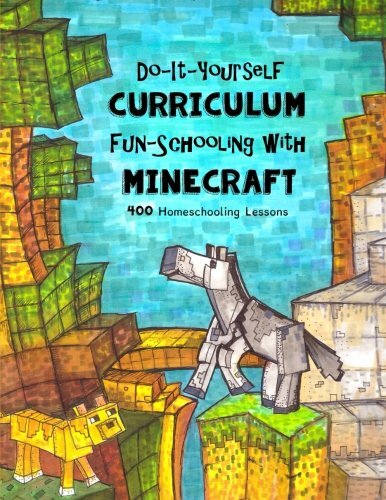 We love these workbooks! Easy Meal Plans – After a long day, every busy homeschool mom still needs to get dinner on the table. Having a simple and easy meal plan helps. Read more about how I keep my meal plan for our large family simple HERE. 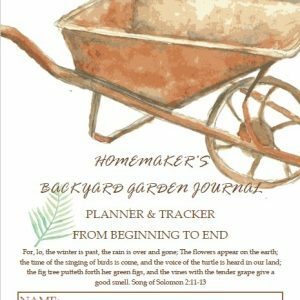 Plus this homemaking planner is a great help, too. Again, routine and repetition are great ways to keep things easy. Date Night/Down Time – We put our kids to bed between 7 & 8pm every night and then we have a “date night at home”. Yes, every night. It is usually interrupted a few times by the children, but it is the time that we set aside for our marriage and our downtime. Sometimes we eat snacks and talk, sometimes we watch the latest news stories or funny clips on YouTube, sometimes we are kind of each doing our own thing (online work) but sitting together and are available to chat, etc. This may look different for you and your marriage. Maybe you can only have a date night a few times per week. Maybe you want to soak in the bathtub while your husband keeps the kids away from you. Whatever it is, a “break” is important as a busy homeschool mom. I am literally home with my children 24/7 with an average of one quick run to pick up groceries without them each week and one day away from them per month when we do our “big monthly grocery shopping trip”. My situation is a little different than most since we have two high needs (24/7 medical care) children and I am the primary caregiver – with my husband helping when he is home from work. We guard our time alone together extremely well (well, as alone as we can be in a home with 7 young children, lol). After Bible/prayer (relationship with Jesus), date nights with your husband (your marriage) comes before all else… yes, even your homeschool! 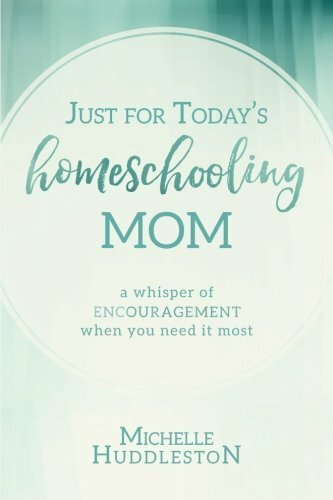 Friends/Encouragement – As a homeschool mom, you need friends and encouragement. 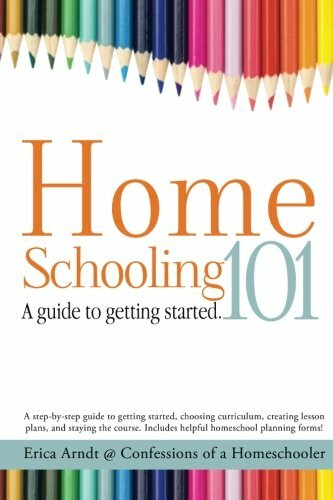 If you don’t have many friends who homeschool, then find them online! 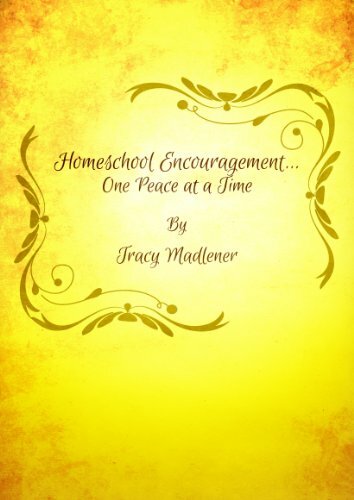 Attending a homeschool conference is so encouraging and refreshing, too! I always leave our local conference feeling energized and excited for another year of homeschool. Online Homeschool Conventions are a very frugal and easy way to watch sessions right from the comfort of your home! 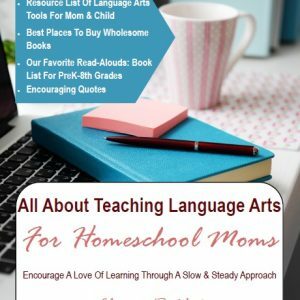 You will get access to video content created by other (veteran) homeschool moms, learn, grow, and be encouraged as a homeschool mom. 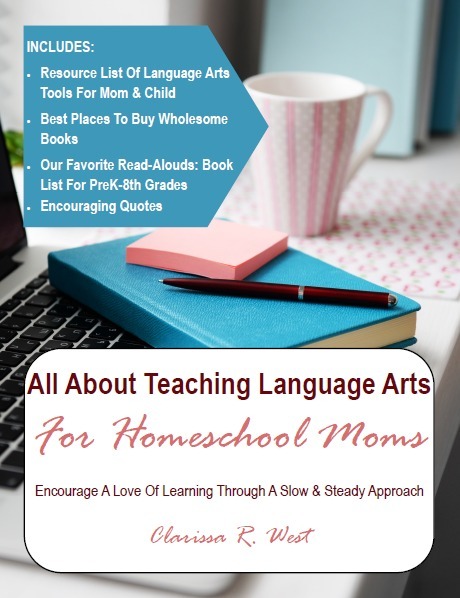 Grab my All About Teaching Language Arts For Homeschool Moms eBook and discover how to adapt almost any language arts program for a lifestyle of learning! Learn More HERE. We used to naturally have a time each evening we could talk and spend together, but with bigs, littles and middles it’s crazy hard! One time we can chat and catch up is when hubby is in the shower and the big kids are all back from work and can watch the littles and make supper :-D;-) so that’s a blessing! So true about spending time with God first everyday and hubby next!